Energy & Waste Engineering develops its activity within the waste treatment and recovery industry applying self-developed technologies. His work involves, both R & D & I in new treatments. 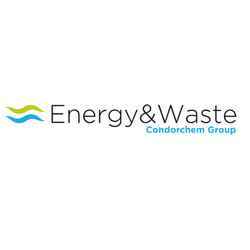 The company is specialized in the cleaning / conditioning of biogas for different uses (energy or biofuel) and in the energy recovery of waste via pyrolysis or gasification. Currently has more than 10 facility for biogas cleaning working around the world.